Hawks rookie Trae Young has drawn many comparisons to Stephen Curry and the Warriors star isn’t thrilled about it. The pair of guards both have the ability to get hot from deep, but Curry made sure to make a few points about what really matters after Golden State beat Atlanta 128-111 on Monday. Curry recently missed 10 games while recovering from a groin injury he suffered against the Bucks. He scored 30 points against the Hawks in his second game back after returning. Klay Thompson and Kevin Durant scored 27 and 28 points, respectively, so Atlanta was clearly outmatched. Young scored 20 points in the contest and recorded three assists on the night. Young was recently named Eastern Conference Rookie of the Month. 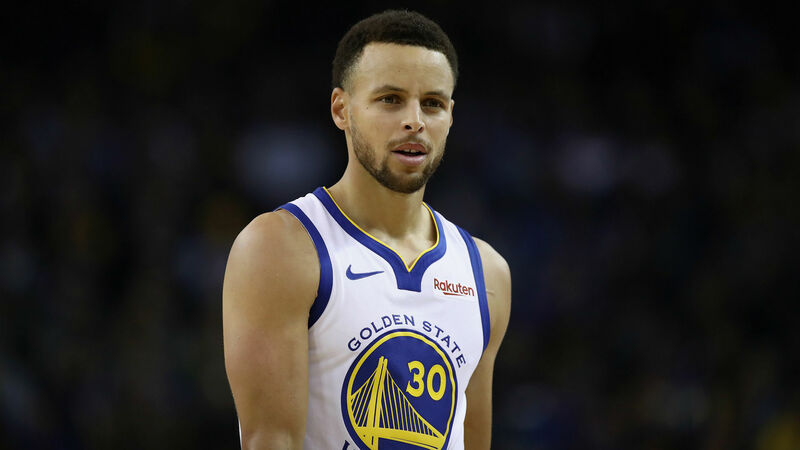 But he still has a ways to go before he can be mentioned in the same sentence as Curry, who is a two-time NBA MVP and three-time NBA Finals champion.